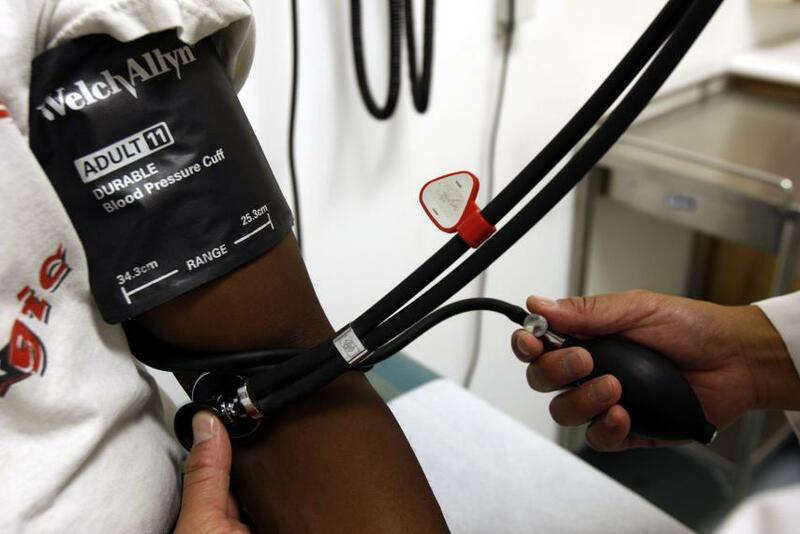 Approximately, 75 million Americans have been diagnosed with high blood pressure. According to the Centers for Disease Control and Prevention, this equates to 1 in every 3 adults. High blood pressure, also known as hypertension, is a risk factor for serious health related problems. Unfortunately, many people are unaware they may have it because it usually comes with limited symptoms. Sadly, uncontrolled high blood pressure can contribute to other causes of death in the U.S., including heart attack, stroke, diabetes, and cancer. Given this information, blood pressure should be checked or assessed on a regular basis. Two measurements are used to check blood pressure: (1) systolic blood pressure (SBP), pressure in the arteries with every heartbeat; and (2) diastolic blood pressure (DBP), pressure in the arteries between heartbeats. Taking medication to reduce blood pressure levels may seem like the easy way out, but it’s not the healthiest, nor is it your only option. I was diagnosed with high blood pressure several years ago and after adopting a plant-based diets, I was taken off the medication and I no longer suffer with high blood pressure and that was six years ago. An analysis published in JAMA Internal Medicine reported that consumption of vegetarian diets was associated with significantly lower systolic and diastolic blood pressure compared to omnivorous diets. Plant-based diets are low in sodium and characterized by high intakes of fruits and vegetables, which are rich in fiber and potassium. These factors, combined with maintaining healthy weight and regular exercise, may explain lowering effects of blood pressure. Fruits – fresh or frozen varieties, such as bananas, organs, apples, pear, grapefruit, strawberries, blueberries, guava, strawberries. Overweight and obesity increase the chance of developing high blood pressure. Following a plant-based diet can assist individuals in losing weight. Avoiding animal products, and fried and high-fat foods while increasing intake of vegetables, fruits, whole grains and legumes can promote a healthy weight and improve blood pressure. Also, physical activity can help lower blood pressure. Try a brisk walk for 30 minutes to an hour at least 3 times per week. Because exercise may put added strain on your heart, always consult with your doctor before starting a new exercise program. Nwankwo T, Yoon SS, Burt V. Gu Q. Hypertension among adults in the United States: National Health and Nutrition Examination Survey, 2011-2012. Centers for Disease Control and Prevention: National Center for Health Statistics. http://www.cdc.gov/nchs/data/databriefs/db133.pdf. Accessed September 6, 2017. 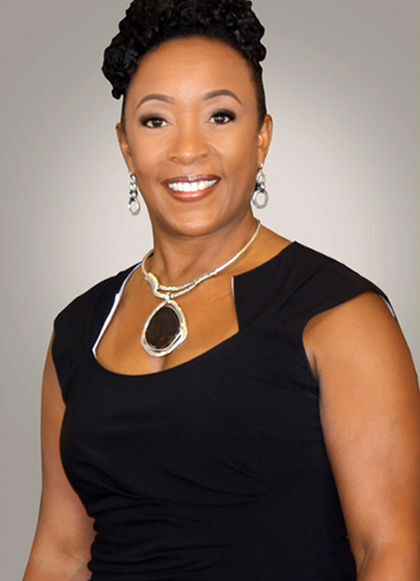 Brenda T. Bradley, PhD is an engaging and compassionate certified health coach. Through her work and passion for healthy eating and living, she decided to answer the call to become a certified health coach. Determined to break free from the Standard American Diet (SAD) which is known to do more harm than good, she set out on her journey to research food, diseases, and fitness. Her drive and determination led her to become more involved in health and fitness. After struggling with her own health goals and learning about the body and what it needs to perform optimally, she made the switch to a plant-based diet. This diet she credits for helping her not only to lose weight, but has improved her overall quality of life. Last year she developed a new program, The 21-Day Vegan Challenge, and has recommended that clients and those struggling with weight or health issues give it a try. The 21-Day Challenge is a vegan-only food challenge that stresses the healing power of food and how its proper use can restore the body to a natural healthy state. Dr. Bradley’s goal is to inspire others to lead the charge for healthy eating and exercise. Hey Buddy!, I found this information for you: "Reduce Blood Pressure Naturally by Dr. Brenda T. Bradley". Here is the website link: https://blackmeninamerica.com/reduce-blood-pressure-naturally-by-dr-brenda-t-bradley/. Thank you.